Another month, another upload of Debian/TeX Live packages has hit the Debian servers. The new version is based on tlnet from 2014-01-23. Please see this blog for my plans for 2014. 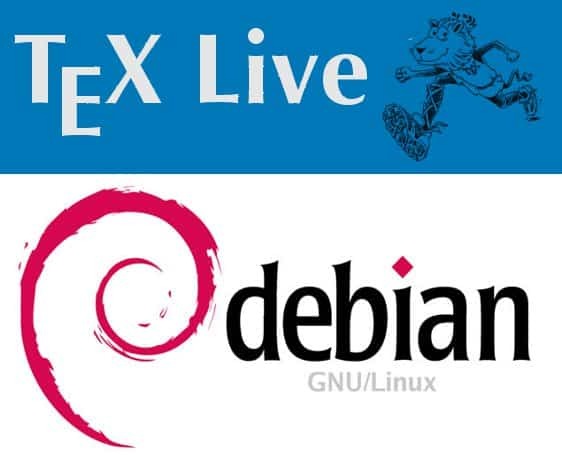 Currently I am waiting for libpng1.6 hitting Debian/experimental, as the current sources of TeX Live subversion require a newer libpng, and Debian up to unstable is hopelessly outdated with respect to libpng. Other updated from CTAN: abntex2, achemso, acro, alegreya, amiri, anonymouspro, babel-french, babel-german, babel-turkish, beamer, biblatex-caspervector, biblatex-fiwi, biblatex-source-division, biblatex-swiss-legal, calxxxx-yyyy, cancel, chemmacros, cleveref, cnltx, context, crossword, ctable, datatool, disser, documentation, dvips, easylist, easy-todo, eledmac, epstopdf, esami, exsheets, fbb, fetamont, fnpct, fontools, fontspec, glossaries, graphics, grid-system, gtrcrd, hyperxmp, jfontmaps, koma-script, l3experimental, l3kernel, l3packages, lexref, lisp-on-tex, lualibs, luamplib, luaotfload, luatexja, luatexko, luaxml, mathastext, minifp, mptopdf, m-tx, musixtex, newpx, newtx, nlctdoc, odsfile, pageslts, pdftex, perltex, pict2e, pkuthss, pmx, powerdot, pst-optexp, pst-plot, pstricks, pstricks-add, resphilosophica, ryethesis, scanpages, seminar, showexpl, sidenotes, skak, stackengine, stix, sttools, superiors, systeme, tablefootnote, tcolorbox, tetex, teubner, texlive-docindex, texlive-scripts, textpos, tikzposter, translations, tugboat, ulthese, uowthesistitlepage, upmethodology, url, xcharter, xecjk, xetexko, xint, xits, xpinyin. New content: cnbwp, dataref, fetamont, pas-cours, pmxchords, pst-ovl, refenums, repere, scanpages, sr-vorl, vgrid, aobs-tikz, economic, graphicxbox, lobster2, natded, cv4tw, biblatex-manuscripts-philology.